After a heads-up equity chop, Rick Kerman is officially the champion of the $600 Mega Stack Challenge event. Kerman takes home $38,248 and the Mega Stack Trophy. Before heads-up play started, Steven Kingsley and Richard Kerman came to an agreement on a chip equity chop. Kingsley officially finishes in second place and takes home $32,600. 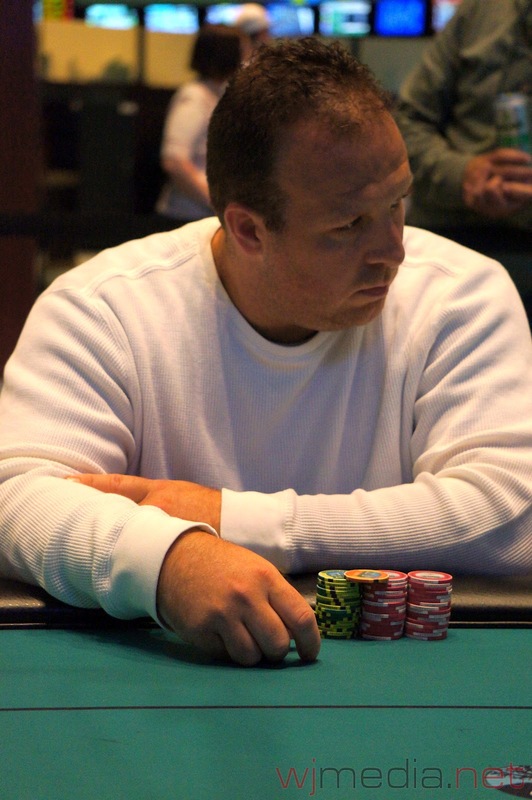 Just after the elimination of Bobby Corcione, Doug Bergman gets all-in again, this time against Richard Kerman. The board runs out [9d][9h][8h][7c][4c] and Kerman's jacks hold up to eliminate Bergman in 3rd place for $16,509. The flop comes [As][Qd][Th] and Corcione takes a commanding lead. The turn is the [Ad] but the river comes the [4c], giving Bergman a full house and the pot. Bobby Corcione is eliminated in 4th place and takes home $13,207. 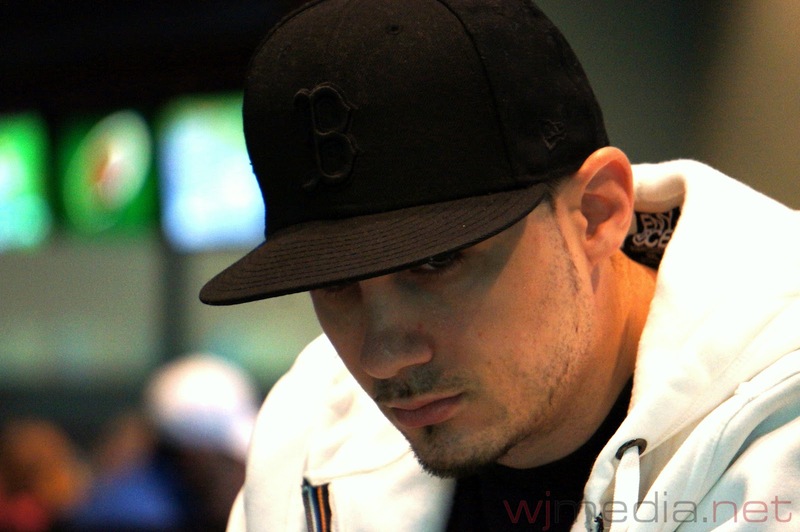 The board runs out [8d][3c][2c][6c][7c] and Boling is eliminated in 5th place for $10,283. The board runs out [Ac][Ad][5c][3s][7s] and Lim is eliminated in 6th place for $8,302. The turn is the [Jd] and the river comes the [3d]. Kingsley's pocket fours hold up to eliminate beginning of Day 2 chip leader Korvi in 7th place for $6,886. The board comes [Qh][7s][5h][2s][Kc] and Kingsley's pocket nines hold up to eliminate Tauro in 8th place for $5,566. Fred Paradis gets all-in before the flop with [Qc][Qs] against the [As][Jc] of Arun Korvi. The board runs out [Ad][2d][2s][5d][Ah] and Korvi improves to a full house to eliminate Paradis in 9th place for $4,551. We have reached the final table of nine in the $600 Mega Stack Challenge. With only 16 players remaining in the $600 Mega Stack Challenge event, we are quickly approaching the final table. The blinds are currently 10,000-20,000 with a 3,000 ante and the average chip stack is now 573,000. The live stream will begin once we reach the final table of ten players. In what is becoming an annual occurrence, at least one member of the Foxwoods family makes a very deep run in the World Series of Poker Main Event. 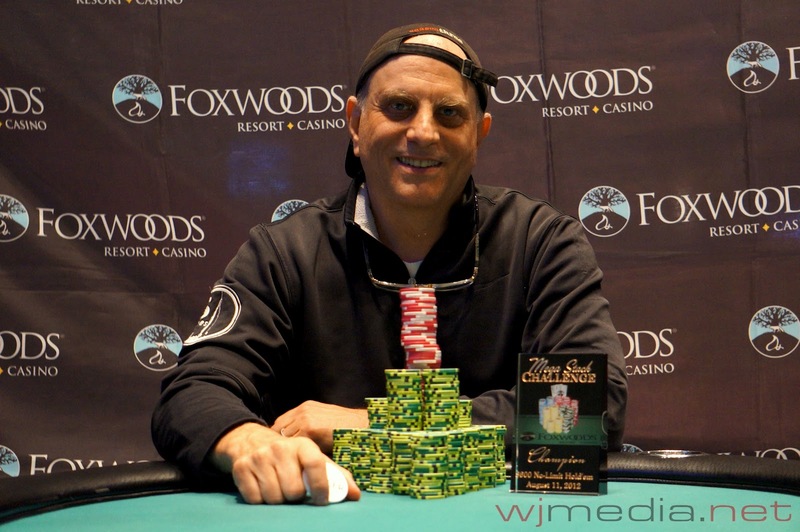 This year, that honor belongs to Bobby Corcione, who finished 21st out of 6,598 entrants to take home $294,601. Now, Corcione is back at Foxwoods and is still alive on Day Two of the $600 Mega Stack Challenge. Day Two of the $600 Mega Stack Challenge event is now underway. There are 29 players remaining and the blinds are now 5,000-10,000 with a 1,000 ante. 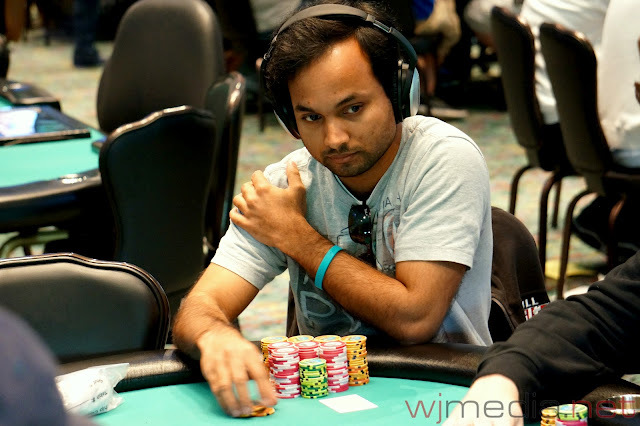 Arun Korvi is the current chip leader with 861,000. Play has come to an end on Day 1 of the $600 Mega Stack Challenge. The 29 remaining players will resume play at noon tomorrow and play down to a winner. 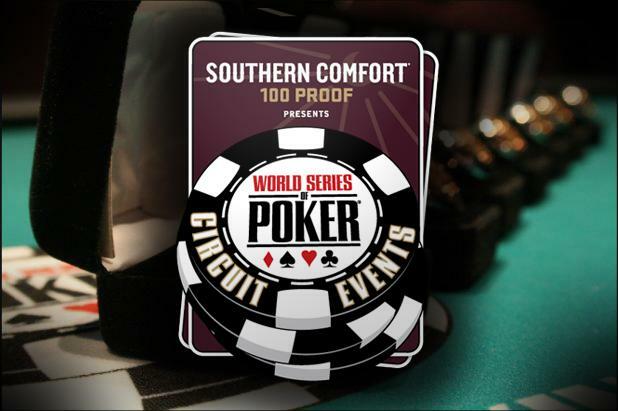 The chip counts and seat assignments for Day 2 will be posted momentarily. With only 40 players now remaining in the $600 Mega Stack Challenge event, the money bubble has officially burst. The blinds are currently 4,000-8,000 with a 1,000 ante and the average chip stack is just over 229,000.